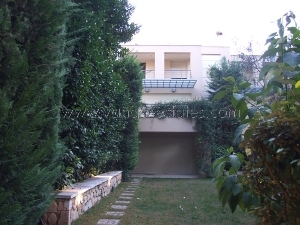 The promotion and advertisement of your property in Greece. 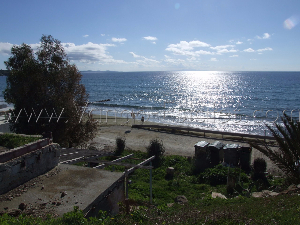 Either for sale or for holiday rentals. 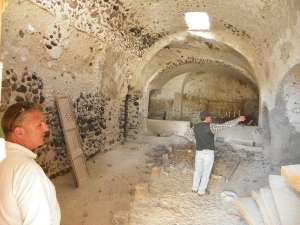 -The sale of listed ruins to renovate. 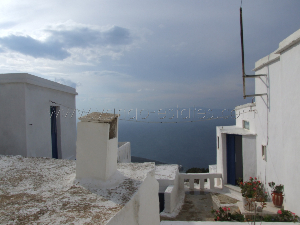 Our properties are generally protected by urban laws or listed in authentic Greek villages, they are built of dry stone in a Cycladic architecture that uses materials such as wooden beams over 150 years old, marble or stone erode by the years. 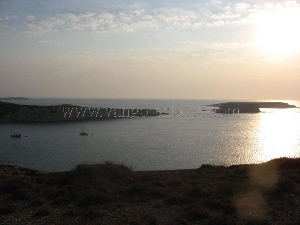 -The sale of plot of land in the Cyclades and other Greek islands. 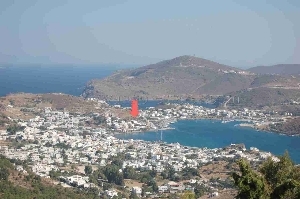 Most of our properties are located in the Cyclades islands such as Tinos, Mykonos, Paros, Amorgos, and Santorini but also in Hydra, Spetses and Porto Heli.